We are an Authorised Tool Service Center for POP Avdel, Masterfix and GesipaTools. 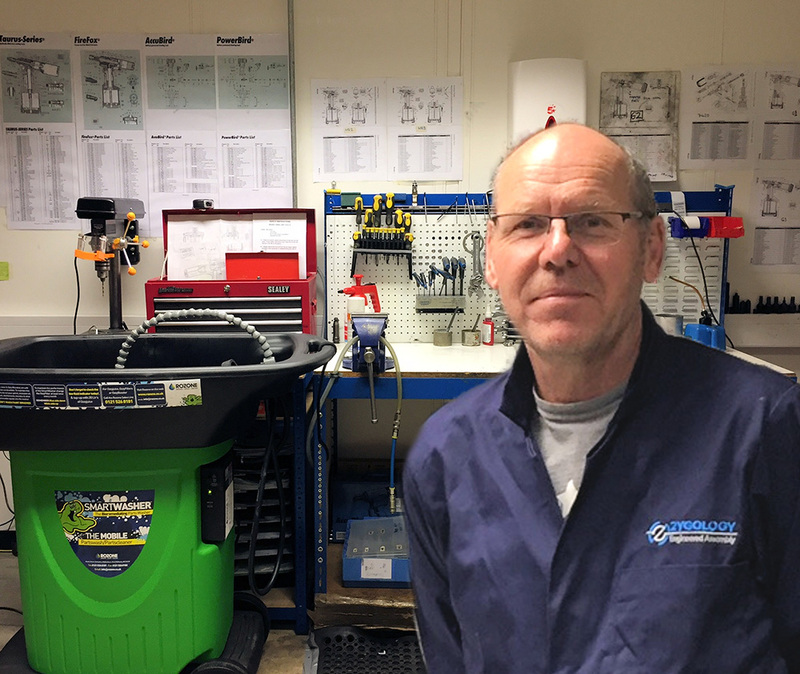 Our fully-trained service engineers provide a consistently high standard of workmanship, which together with our comprehensive stock of spares, enables us to service and repair all current Avdel air tools quickly and expertly. Need a quote on servicing or repairs? Please download our "Request for Repair" form to accompany your tool. This will ensure that we have all the details we need to complete your repair. Our Sales Team will then contact you with the relevant information for your approval prior to commencing any repair work. We offer a 3 month warranty on servicing and repairs from the date of invoice, issues reported after this period will attract standard repair charges. Standard turnaround is 2-4 working days once the tool has arrived on our premises, dependent on availability of spare parts, multiple tools may take longer. 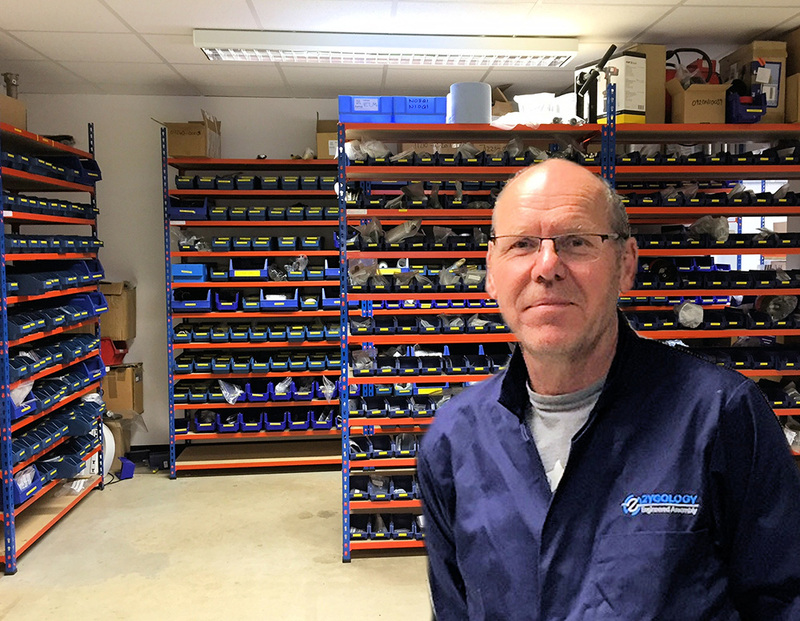 If you prefer to service your own tools, we carry a comprehensive range of spare parts, which are all available for next day delivery. We also have an extensive list of Avdel tool manuals for download to assist you. For information on Gesipa tool spares please call us. Do you have a question or need a particular part you cannot find on our website? We can help. Simply fill out the form below or give us a call and speak to one of our experts.